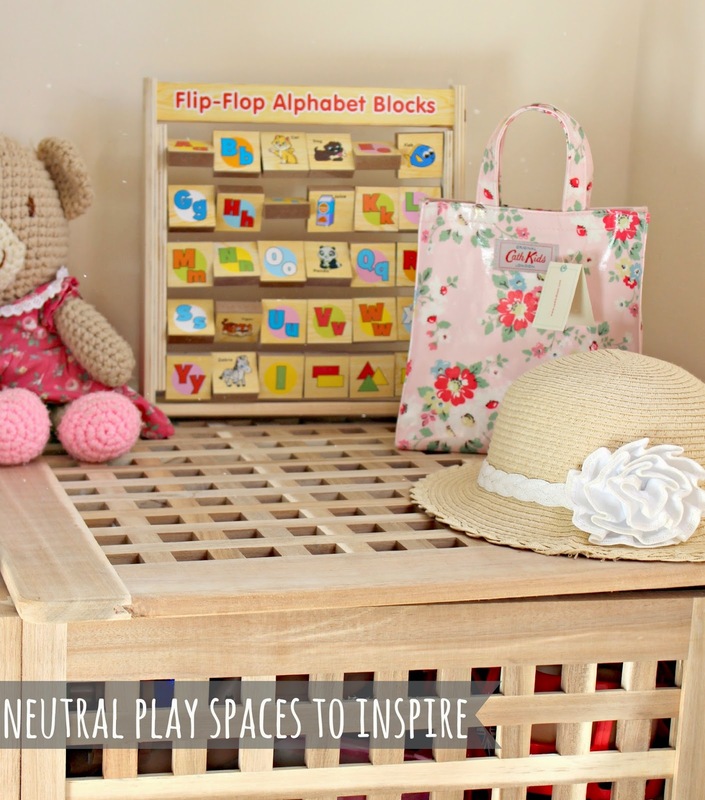 As I have mentioned in recent previous posts, for Darcie's birthday we decided to improve her play space and make it a really functional and neutral space. You can see what it was originally like HERE. 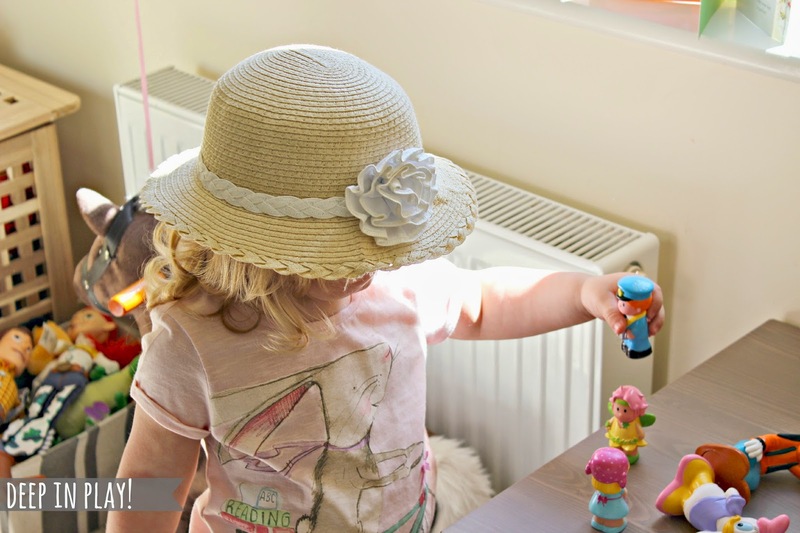 We wanted to have some clear organisation to make sure she starts to learn to put her toys back properly, taking real ownership of her space. 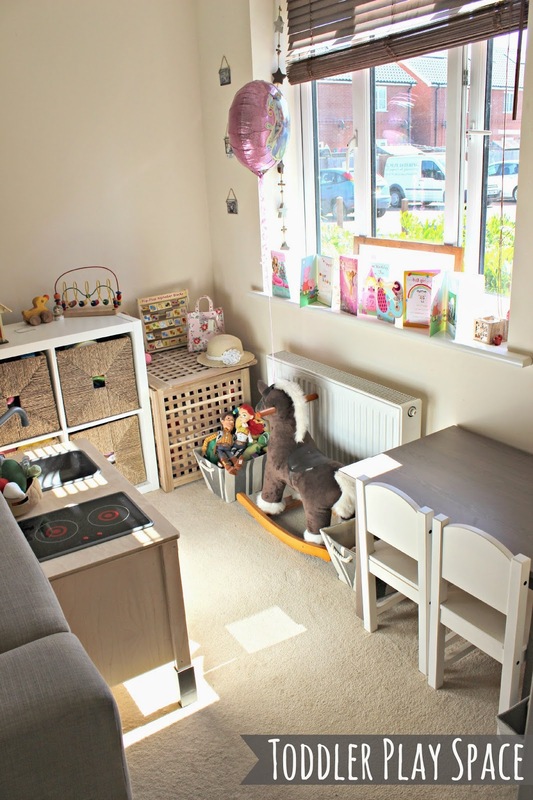 As you can see all the furniture is plain and neutral, which was a conscious decision and inspired by (very very loosely) on a Montessori play area. I like the idea of Darcie having different areas to play and learn. For example, I got an Ikea Expedit unit, they are super cheap (£20) to store her boxes. I was getting fed up of them just getting random toys dumped in there with no real organisation. 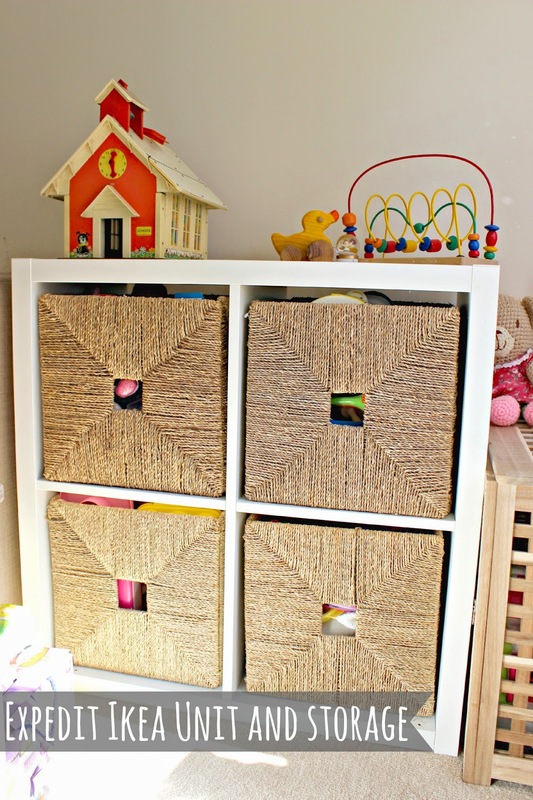 I used to find Darcie would become disinterested if her play area and toys if it was disorganised, so I decided to use this to make it easier to organise and less tempted to just shove "stuff" in boxes. So in the top left we have her cuddly toys, top right is her music box, bottom left is her role play box and bottom right is a mixture items. On the top of the unit I have some wooden toys (and my old play house... who else used to have one of these?!) that she loves, she quite likes to sit on the wooden box next to the unit and play with these! Keeping with the theme of being organised, I got Darcie these neutral tubs for books, plastic toys and her very precious Toy Story characters! Rather than have them on a shelf up high, I have kept them on the floor so she can get to them easily and she can the decide what she wants to do, I believe this particular idea is key to a Montessori play area. 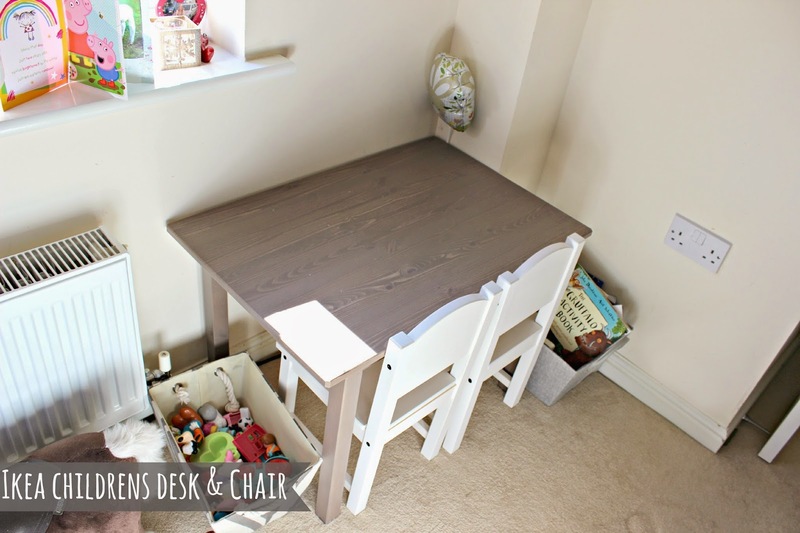 Next is Darcie's desk, again from Ikea, offers her a place to read, draw, colour and play. The table is the same colour as the rest of our living room furniture! Perfect. This Ikea box (only £16!) is perfect for storing her bigger toys, she also likes to sit and ponder here. On the top I just put a few of her birthday presents out for her to enjoy. So the main item we got for Darcie for her birthday is the Ikea Kitchen, I just got the bottom set (you can get a top piece that attaches to this) because it hides nicely behind our sofa! 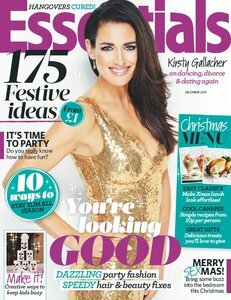 She is in love with this, she is always asking me and Jamie if we want a drink and then fetches us tea or juice! 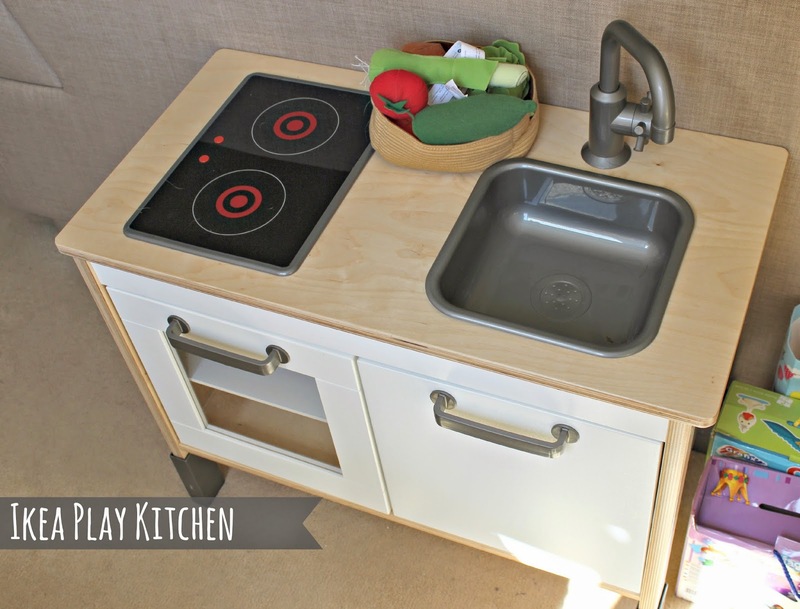 Its a lovely basic kitchen that offers children some imaginative role play. Im really pleased with this small area of our living room, my only regret is not doing this earlier! I would of been great to create some "busy boards" for when she was younger! 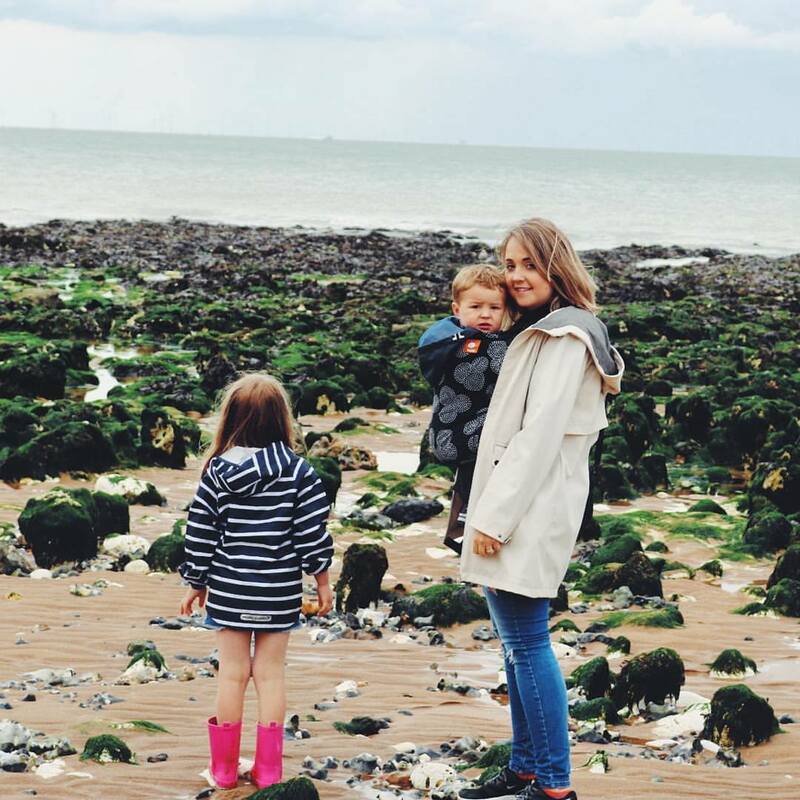 I hope I have given you some ideas if you're looking to create a play space. My house is very small but we're starting to learn to make some really functional spaces making the best of what we have.